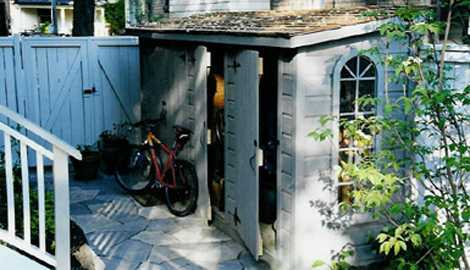 If you’re searching for a shed to organize tools or to add personality to a space, our shed plans make it fast and very affordable. True North Plans sheds fit any taste and lifestyle, whether you’re looking for modern or traditional. 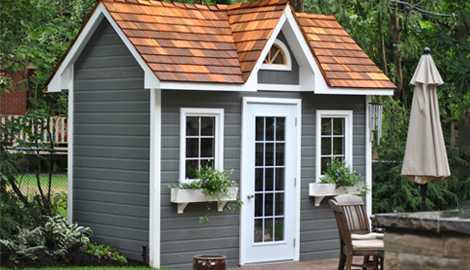 With customizable sizes, it’s easy to find the shed design that works for you. Tweak our shed plans in our Custom Plan Center and make any design your own. Need a little style inspiration? 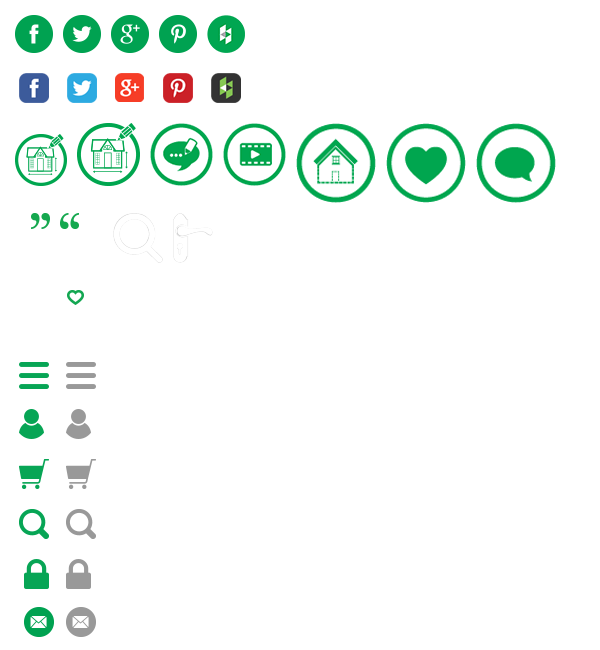 The hearts mark our most popular shed plans to get you going. Download your True North Plan now to get all you need for a successful project. From the material shopping list, cut-lists and even an online video tutorial, we’re with you every step of the way. 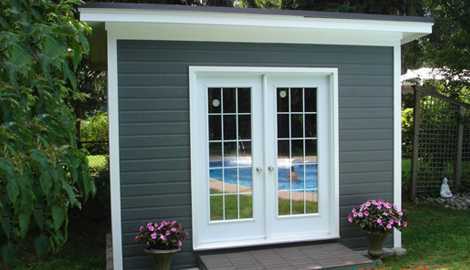 Browse our shed plans now! 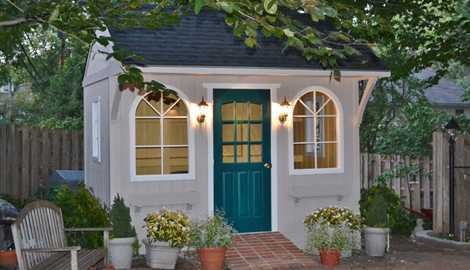 The saltbox style roof and arched door give this New England shed plan its charm from stem to stern. 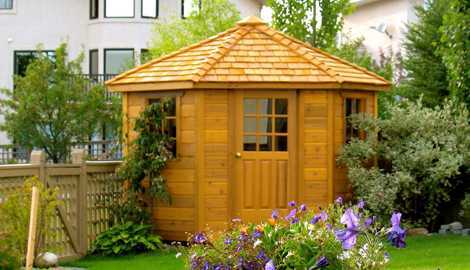 Uniquely 5-sided in shape, the Catalina garden shed is perfect in any corner. The airy ceiling is luxuriously spacious. 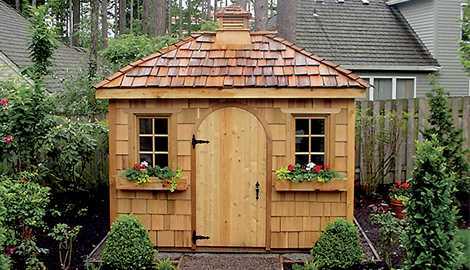 The steep gable roof and majestic dormer make our Copper Creek shed a sophisticated addition to any space. A shed plan with a luxe twist. The concealed double doors, flat roof, and exaggerated overhang give our Dune shed plan its sleek contemporary look. The Glen Echo shed plan comes standard with vertical siding, an inviting overhang and a porch. It’s a bright and airy shed choice. The distinct design of our Melbourne shed plan features a unique curved roof and double French doors. 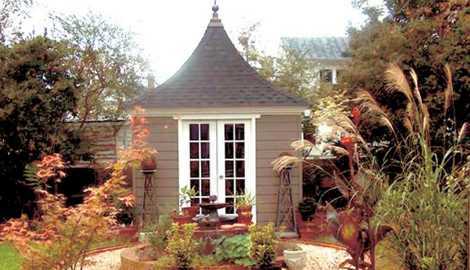 This stylish shed promises to beautify your outdoor space. Our most popular shed plan, the Palmerston, has a spacious gable truss roof that is ideal for hanging bikes and storing gardening tools. 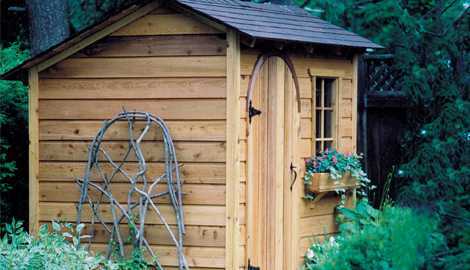 Ideally situated against a fence or house, the Sarawak lean-to style shed is an attractive space saver. 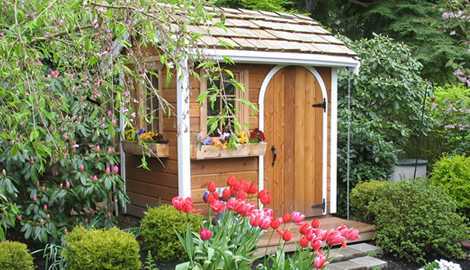 Our Sonoma shed plan adds a little wine country charm to any backyard setting. Its stylish 4-sided roof creates a generous interior to store your belongings. 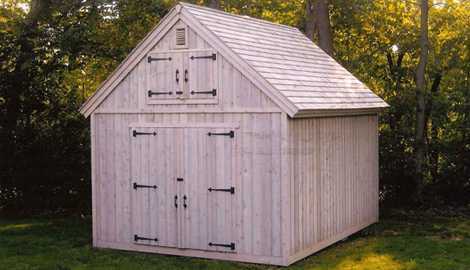 Grand yet rustic, our Telluride shed plan provides the ultimate storage space for tools and other supplies. 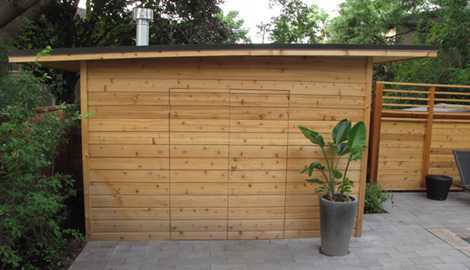 The high pitch roof gives the shed practicality and style. Our Urban Studio plan will give your backyard a contemporary flare. This sleek, modern design features bright French doors that will make your storage space look extra stylish.